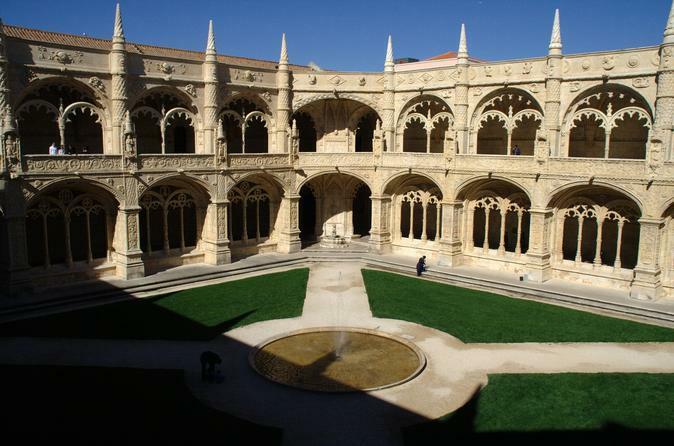 If you have a short stay in Lisbon or are a first-time visitor, this tour is a great way to see the city’s essential sights and vibrant districts in just one day. Travel by car to quickly reach spread-out landmarks like Castelo de São Jorge, Belém, and Praça do Comércio, then hop out and explore on foot to fully absorb Lisbon’s rich character. A private driver and guide can modify the itinerary for a personalized route through the Portuguese capital. Airports/ports and all hotels in Lisbon and Cascais. 9:00am - Our tour can start at a different time, according to our passengers request.